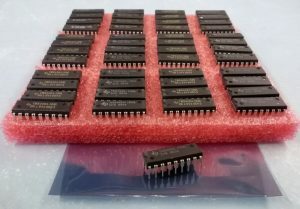 Set of 4 new old stock 4464 / 41464 RAM chips for ZX Spectrum +2A / +2B / +3. 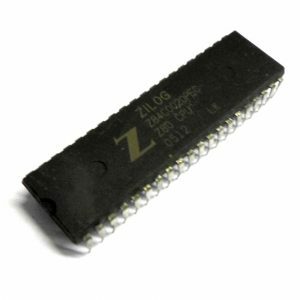 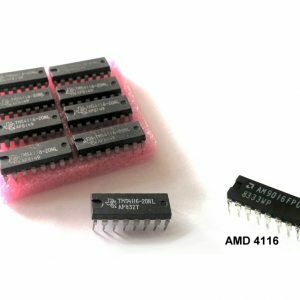 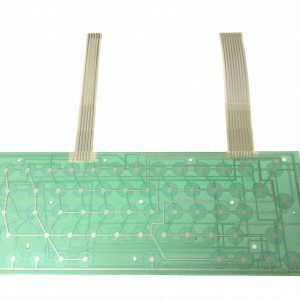 These are perfect for replacing defective 4464 or 41464 chips. 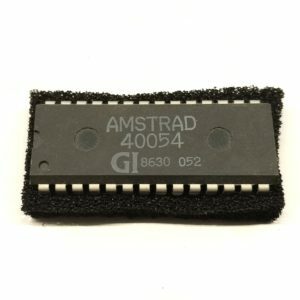 4464 and 41464 chips are completely compatible!